We bring together all the destinations committed to sustainability to share the main activities, projects and challenges that they have faced this year in the framework of the Biosphere certification. Of course, our doors are also open to guests and observers of interest. In addition to these talks on tourism and sustainability that will undoubtedly be of your interest, we will have well-known travel bloggers from all over Spain such as Viajes y Fotografía or El Viaje de Sofi. We will talk with them about how to redirect the tourism industry, how to contribute positively to local tourism, how the profile of the new responsible tourist is, the revaluation of destinations through sustainability ... and many other topics. 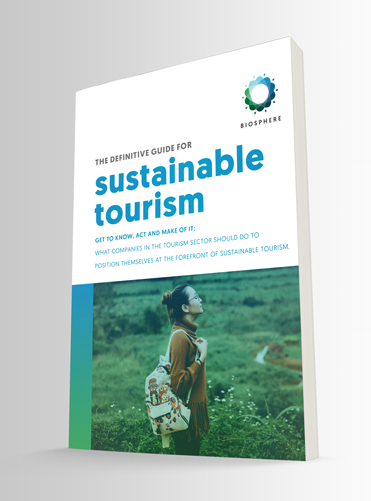 As always, everything is focused on tourists living the most sustainable tourism experiences possible. In this way, our stand, the first stand of sustainable destinations of Fitur, represents the 'circle of sustainability'. 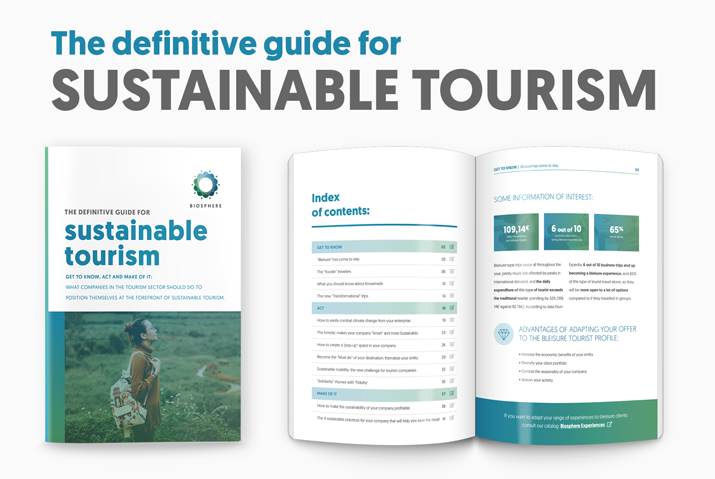 A meeting place for Destinations, Companies, Communicators and Tourists to share and learn about the best practices and experiences in sustainable tourism. Below is the Agenda of the Biosphere Destination Community Meeting, which will take place on Thursday 24thof January (second day of Fitur), from 11:30.